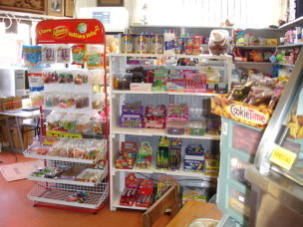 About Us - Cashel Convenience Centre - Serving Your Every Needs - Christchurch, New Zealand. Community Convenience Centre officially opened in the year 2007 on January, also known as Cashel Convenience Centre Limited, situated at 573 Cashel Street near the central city in Christchurch, New Zealand. Also, walking distance to bus stops. Close to the City Centre. To make life easier for you, and to save time on shopping, come visit our store in Christchurch. Below is a list of our services. You can also view our services by navigating via the 'Services' link at the top of the page. We have a fantastic staff who have passion for serving customers products they need for their everyday lives. 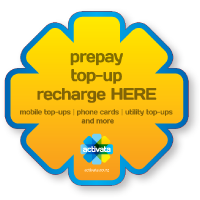 Prepaid mobile top-ups, phone cards and more available at Community Convenience Centre.